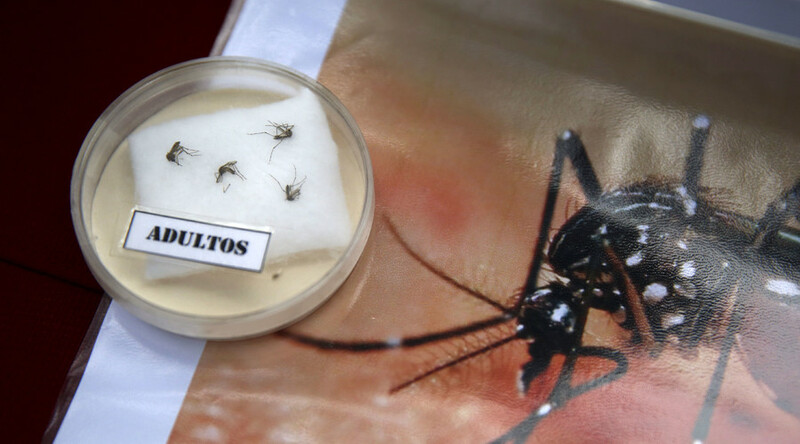 The World Health Organization will assemble an emergency committee to deal with what it says is a rapidly spreading Zika virus pandemic. However, scientists believe a vaccine is years away, while doctors say “questions abound” concerning the disease. 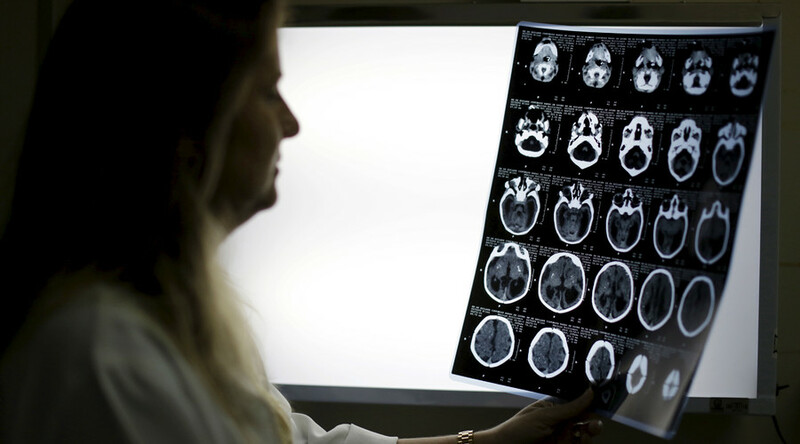 “A causal relationship between Zika virus and birth malformations and neurological syndromes has not yet been established – this is an important point – but it is strongly suspected. The possible links have rapidly changed the risk profile of Zika from a mild threat to one of alarming proportions,” said Chan. Chan said that she was concerned about a lack of immunity among populations newly exposed to the illness, and the possibility of it rapidly spreading by means of modern transportation. The Aedes aegypti mosquito sub-species that carries the virus thrives on all continents, including the southern United States and the Mediterranean coast. In total, the WHO believes that between 3 and 4 million people may have been infected in this year alone. 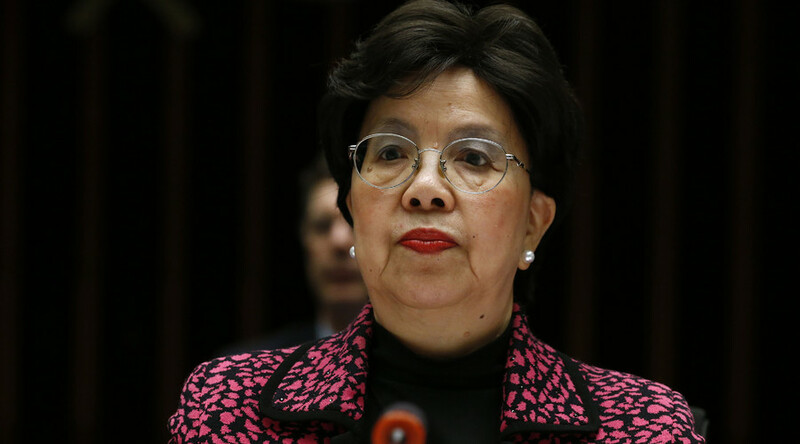 Chan’s quick decision may have been a reaction to public health experts who urged the WHO to act more quickly to avoid a repeat of the Ebola epidemic. It had been argued that Ebola was allowed to fester out of view for months before ballooning out of control last year. “With the Rio Olympics on our doorstep I can certainly see this having a pandemic potential. I’m disappointed that the WHO has not been acting proactively. 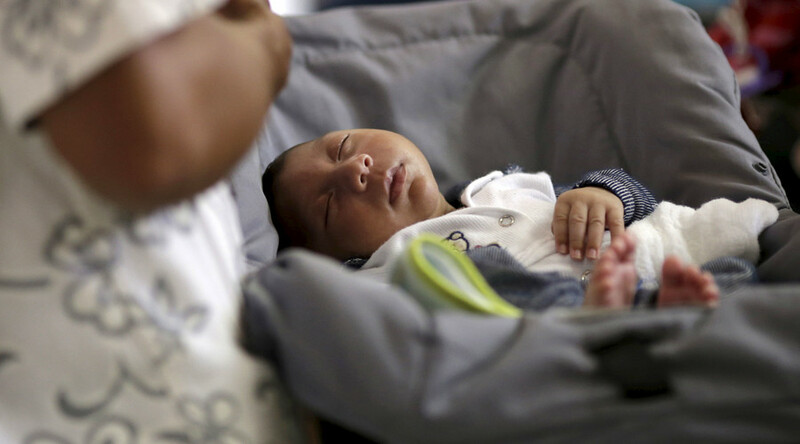 They have not issued any advice about travel, about surveillance, about mosquito control,” Lawrence Gostin, a prominent Georgetown University public health expert, who published a paper on Zika on Wednesday, told BBC. US researchers say they will repurpose the existing West Nile virus and chikungunya vaccines to provide a longer term solution, but say it is unlikely that an effective counter will be found in a matter of months. “It is important to note that we will not have a widely available safe and effective Zika vaccine this year and probably not in the next few years,” said Anthony Fauci, director of the National Institute of Allergy and Infectious Diseases.